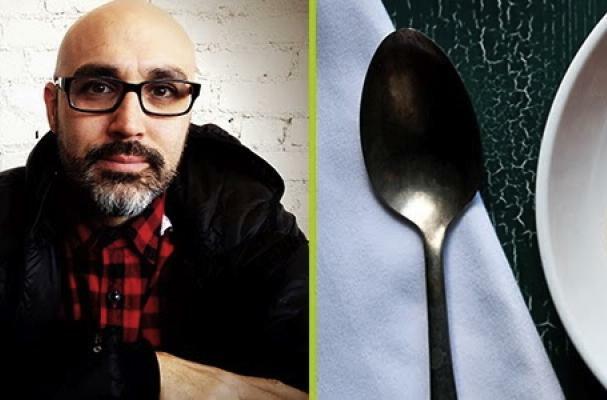 Foodista | Join Food Photographer Andrew Scrivani in a Live Google Plus Hangout On-Air! Take your food photography skills to the next level! Join hosts creativeLIVE and Foodista.com this Wednesday in a live one-hour food photography chat with world-famous food photographer Andrew Scrivani from The New York Times and makingSundaysauce.com. Event Hashtag: #foodphotoLIVE - use this hashtag to ask your questions!